This year, the Bahrain Grand Prix took place on Sunday, April 8. Three days later, every single team and all of their equipment was in Shanghai in preparation for the Chinese Grand Prix. 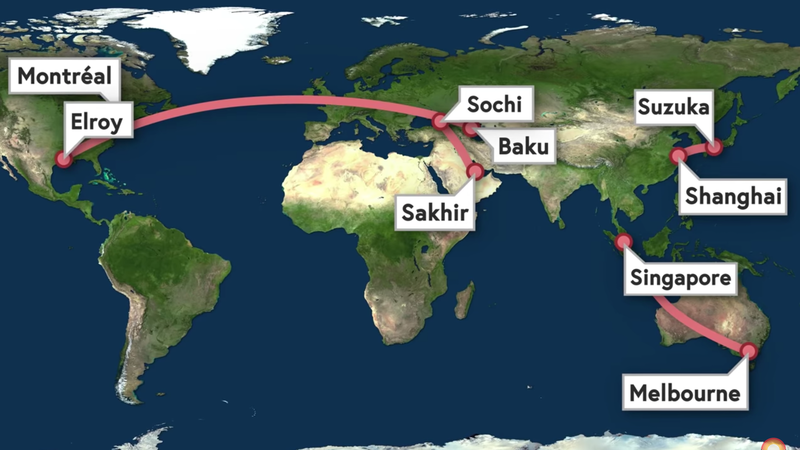 The logistics required to make that incredible 4,000+ mile transfer happen are awe-inspiring, but Formula One pulls them off without a hitch.